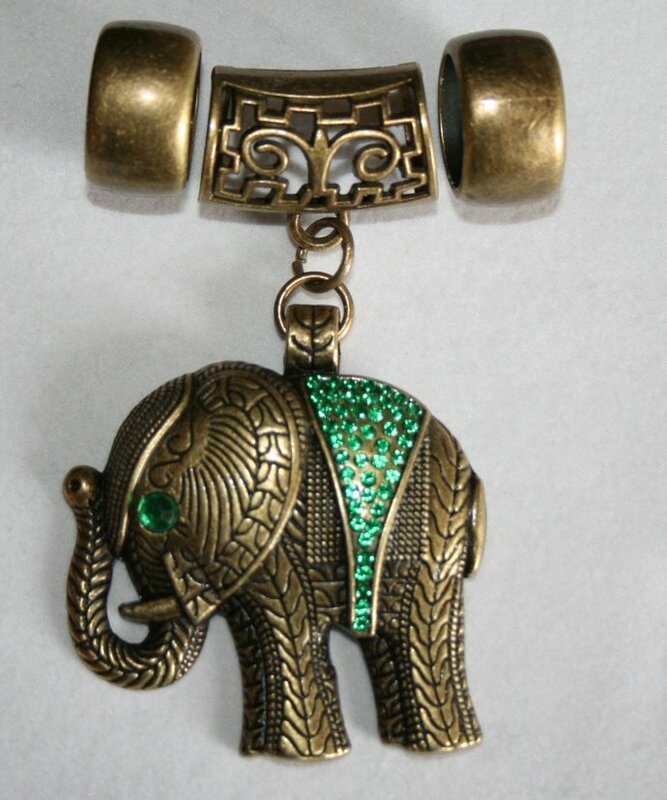 This scarf pendant is an antique bronze tone green rhinestone elephant pendant that is approximately 2-3/8" x 2-1/8" and is so attractive on your scarf. The scarf rings are approximately 22x13mm with a 16mm hole. 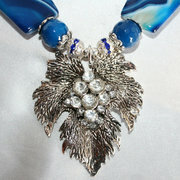 The scarf jewelry includes the hanger and two scarf rings for decoration. 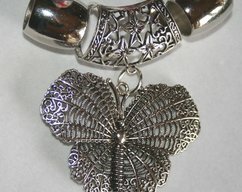 I have other scarf rings available in different shapes to add to your collection.